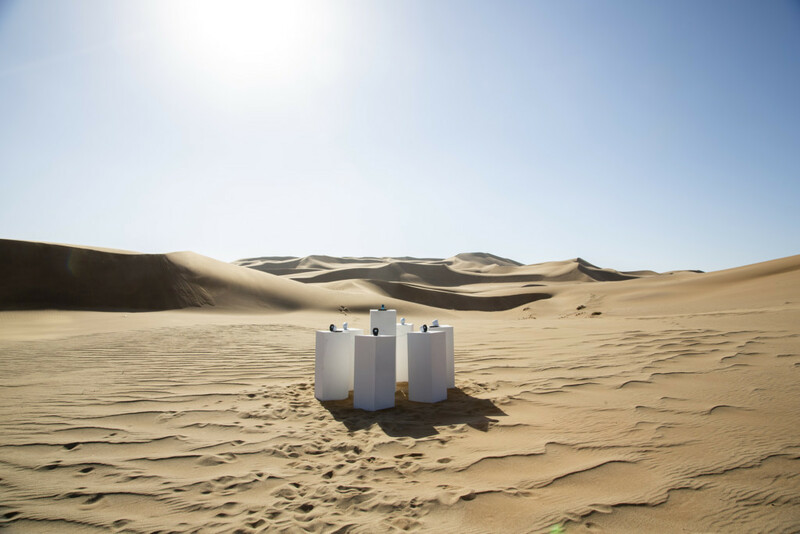 With six speakers mounted on plinths hooked up to an MP3 player, the installation promises to play Toto’s famous Africa hit “for all eternity”. The artist reportedly installed the artwork in December while with family in Namibia. The speakers and the MP3 player — loaded only with the legendary song — are powered by solar energy. The installation should, therefore, be able to run “for all eternity”. Max Siedentopf was apparently inspired by the recent resurgence in interest for the Toto track. “I was very intrigued by this and wanted to pay the song the ultimate homage and physically exhibit ‘Africa’ in Africa,” Siedentopf wrote to NPR.